PADI will be exhibiting at Dive MENA, taking place at Dubai Canal, Jumeirah (Dubai) from Tuesday 26th February – Saturday 2nd March. We invite you, your diving and your non-diving friends to visit us at the PADI Stand (D-74) where PADI staff will be on hand to have a friendly chat, demonstrate all our latest products and answer all your diving questions. 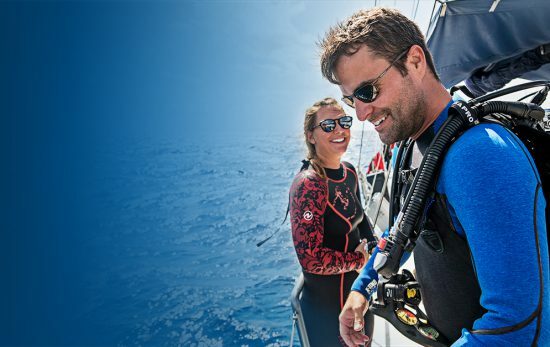 Join PADI at boot Düsseldorf 2019!